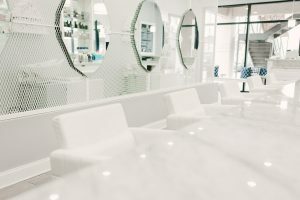 BLEU, a Blowdry Bar, is a blowout focused hair salon which opened in Old Metairie in September 2013. 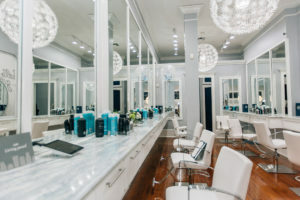 With the initial high traffic location successful for over three years, a second location was opened Uptown, at 5228 Magazine Street in December 2016. 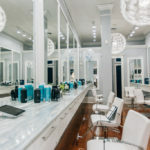 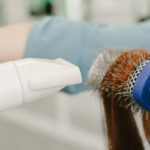 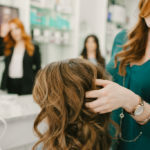 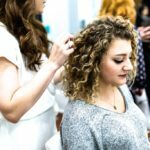 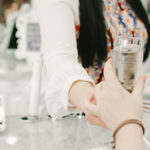 In addition to fabulous dry styles, blowouts and updos, BLEU has expanded its menu to now offer Tape In Hair Extensions, Keratin Express Treatments, Makeup Applications, Eyelash Extensions and even On Location services for Brides and Wedding parties via its ” BLEU 2 U” service.